Happy Tuesday . Here's the latest technology based blogs and articles I have been reading this week. Mainly SQL Server themed but a couple of others in there for good measure. Searching for a string in an Object definition in a database. That is find a reference to an object. Ideal of you have multiple environments (UAT/TRAIN) stacked on the same SQL Server instance. 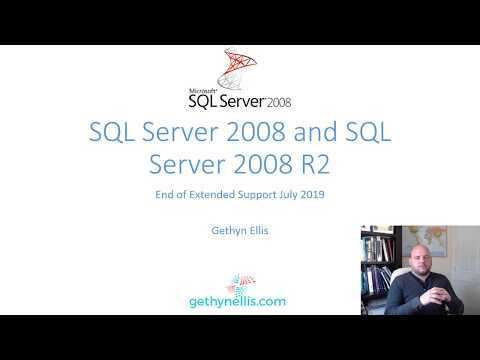 SQL Server 2005 is out of support – This feels like the end of an era. The Mighty Newport County could do with another win or two, to ensure league football stay at rodney parade next following a 1-0 defeat at home to Cambridge. Come on the County!